A heart-warming stay in the heart of Bangkok. 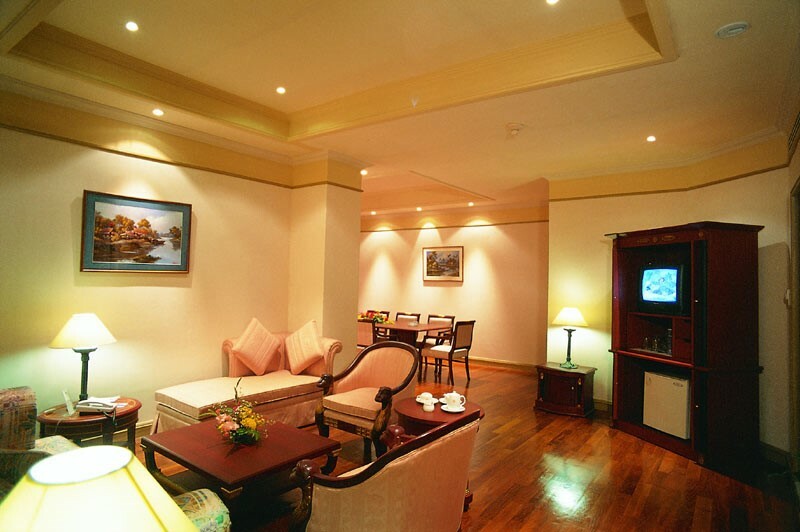 Royal Benja is a first-class hotel on Sukhumvit Soi 5. 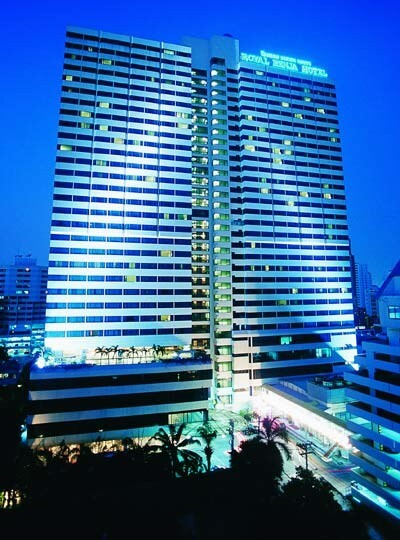 The hotel is in the vicinity of the expressway entrance and exit with easy access to all entertainment and shopping centres in Bangkok’s downtown. 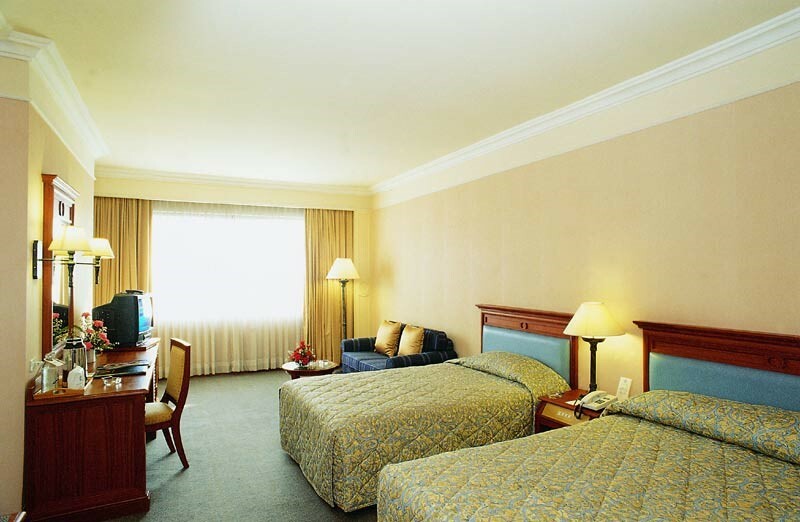 To offer you a comfy stay, our elegantly decorated guest rooms are fully equipped with modern in room facilities. 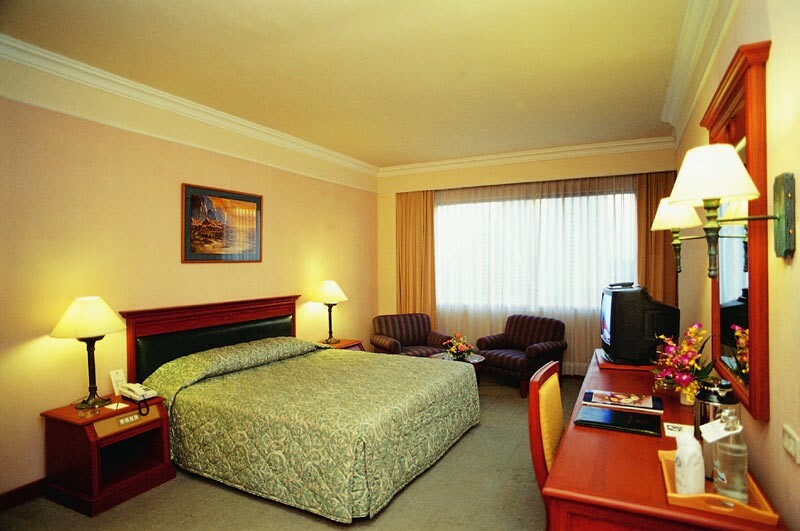 The hotel also provides you with quality customer service and all kinds of amenities. 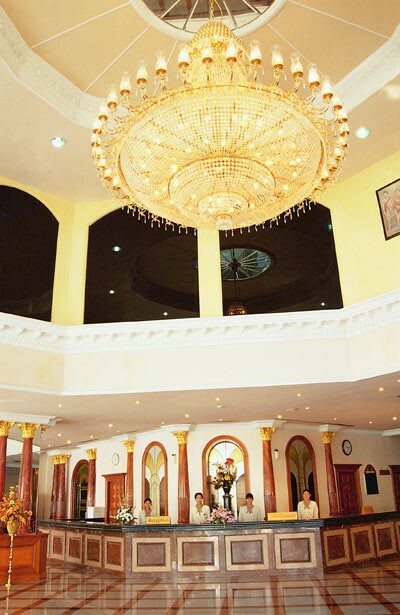 Your every desire is best fulfilled at Royal Benja. Each of our 400 spacious and stylish guest rooms with modern facilities will give you a sense of home-like comfort and a five-star warm welcome. Out of each curtain is a magnificent panoramic view of lively Bangkok, which will make your stay with us a memorable one.